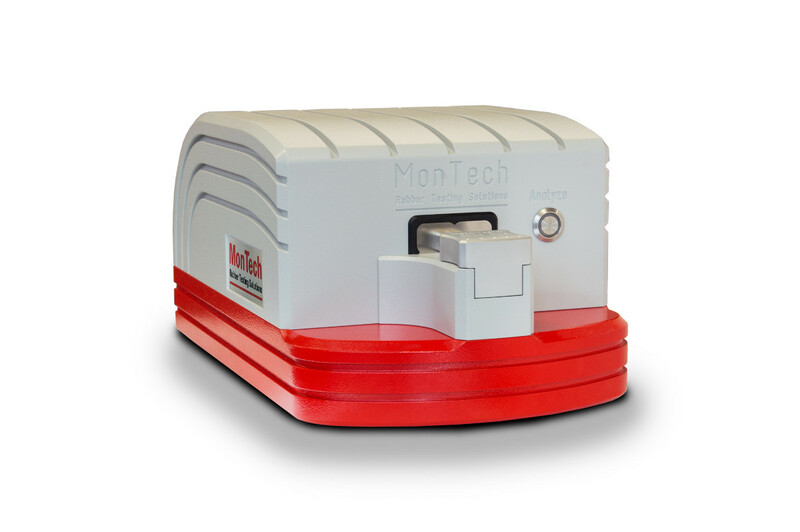 Advanced rubber dispersion tester with automated focus and scanning. 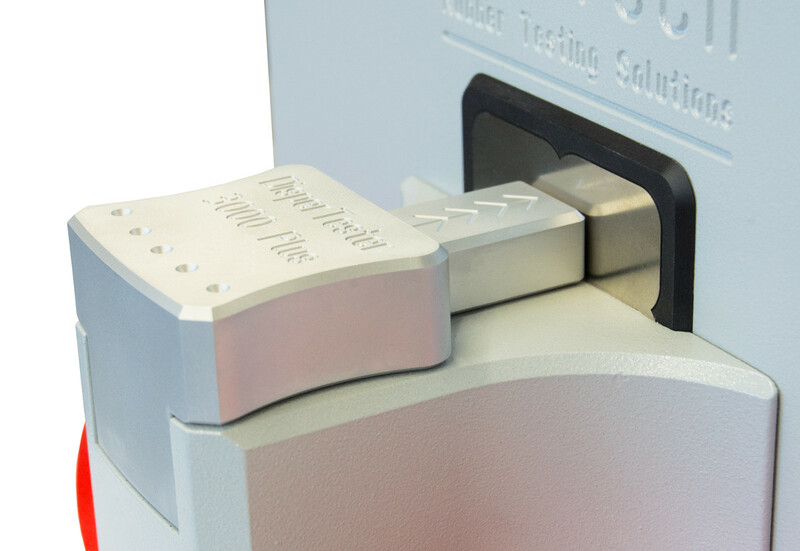 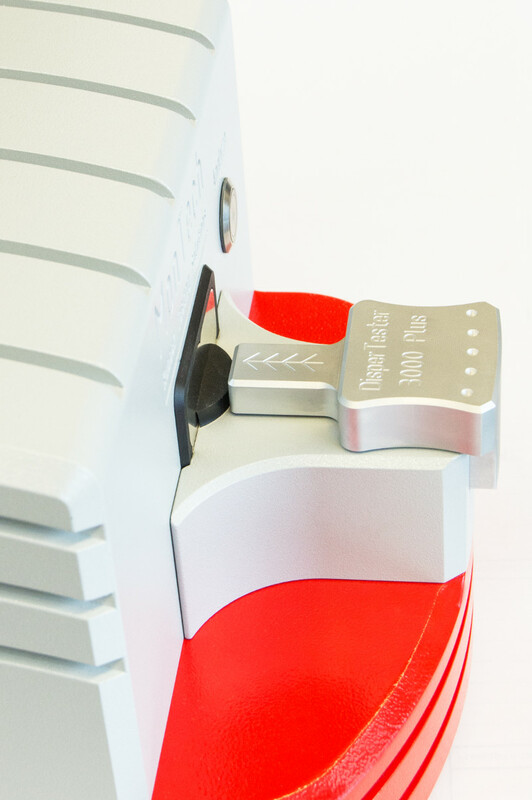 The DisperTester 3000 Plus rubber dispersion tester features a new telecentric Carl Zeiss optical system paired with the latest digital image processing technology. 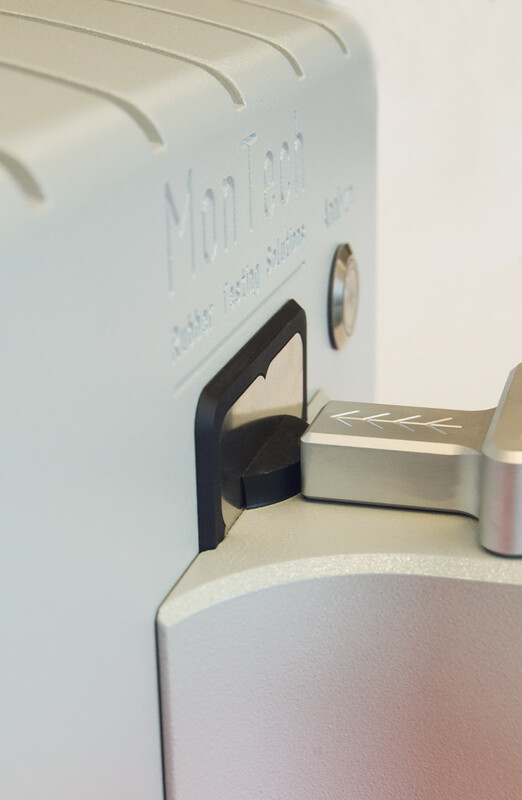 Manual sampling is eliminated by the motorized panning system, allowing up to five readings without user involvement. 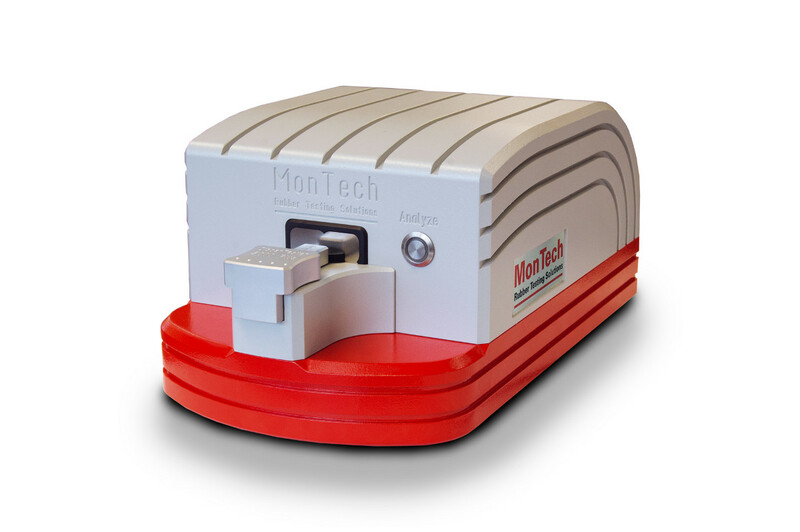 The included MonDispersion software provides an immediate quantitative analysis of dispersion quality.